Below are the prices and discounts starting January 1st, 2019, for Sanshinkai Aikido Utrecht. In order to better ensure progress and pleasure in aikido, we advice to train at least twice a week. We offer offer at least four trainings per week, each with its own price and possible discounts. The minimum age to train with us is at the moment 14 years old. Exceptions to this are possible, please contact us for this. A single trial lesson is free. Special offer Do a trial month with discount and without paying membership fee. The one-off trial month consists of 9 aikido trainings and is only €30.00. Students pay €22.50 and holders of U-pas* pay only €15.00 for this introduction. The fees are based on how often you train. To increase the development and joy in aikido, we advice to train on average twice per week. Deviating from your normal training schedule, to catch up for a missed training, can only be done within the same week. You will only have to pay for that part of a month if you start your first training in the middle of a month. The monthly training fee is used to cover variable expenses such as rent, mast, materials and teacher education. With the yearly contribution, we can pay most of the fixed costs. This concerns our aikido federation membership, Chamber of Commerce, banking costs, website et cetera. The yearly contribution needs to be transferred before or during the quarter you register as a member. You will get a detailed payment instruction with all necessary details upon registration for a trial month or full membership. The monthly training fee needs to be wired automatically on the 28th of the previous month. * People with a valid U-pas of 17 years and older are eligible for a 50% discount for both lesson fee and contribution. Even if you don’t have any budget left on your U-pas. You can participate for free if you have a U-pas and are 14, 15, or 16 years old. Students are eligible for discount of 25% discount but only for the lesson fee. 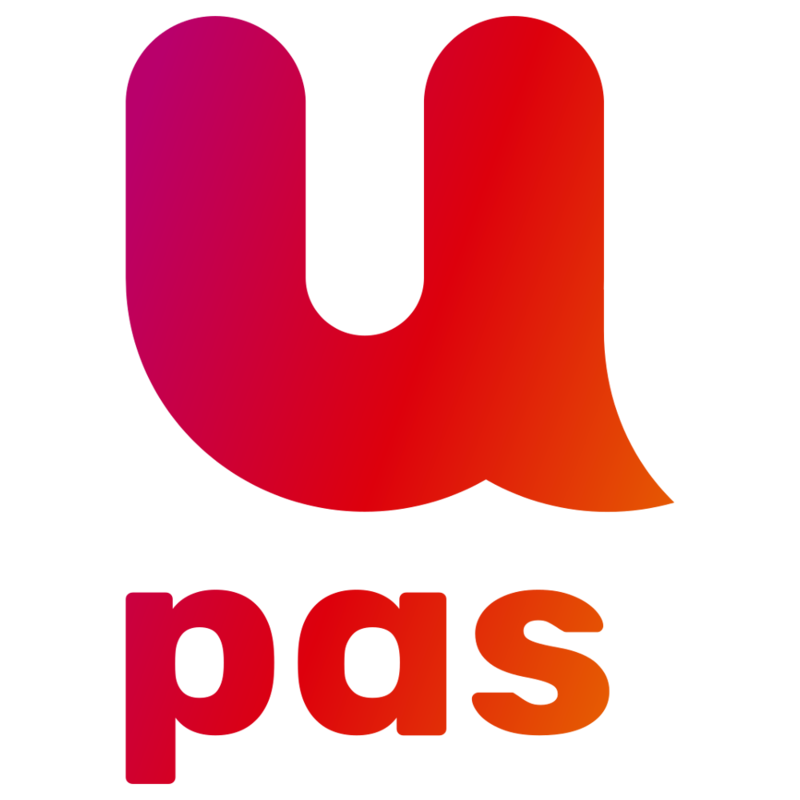 Discounts cannot be combined and are only possible with a valid U-pas or collegekaart. It is your responsibility to notify Sanshinkai Aikido Utrecht when your U-pas or collegekaart expires or renews in order to be eligible for the discounts listed above. Restitution of lesson fee or contribution is not possible.